Looking for movie tickets? 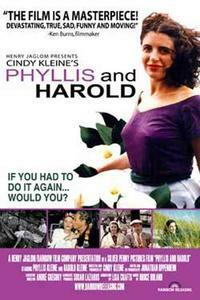 Enter your location to see which movie theaters are playing Phyllis and Harold near you. Drawing on years' worth of home movies and interviews, a filmmaker explores her parents' marriage.